Home > Chiropractic Care: Apex Chiropractic & Wellness Center: Cincinnati Ohio > ADHD: Living at Your Best > What is SHINE? “SHINE for Doctors: Special Help for Integrating Neurological Experience” is a program that combines ADHD Expertise, Chiropractic care, and Neurological assessment with Exercise and Nutrition counseling. 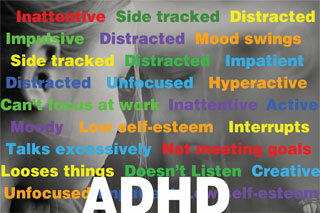 This is a Dr. Hallowell* protocol used by Chiropractors that focuses on identifying and treating people with ADHD. Dr. Hallowell’s strength-based approach begins with the identification of talents and strengths as well as the recognition of the problems and obstacles in the patient’s life. 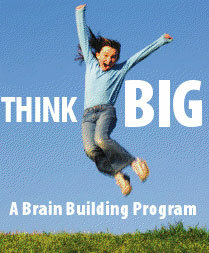 The chiropractor helps the patient develop strategies at home, work, or school that focus on concrete, positive change. This is what we refer to as the humanistic side of the SHINE protocol. Dr. Jahnke combines Dr. Hallowell’s strengths-based approach by first identifying the unique gifts inherent in everyone, and then tailoring proven chiropractic techniques to help the person with ADHD achieve their full potential.